Darcy is from a small town called Shawnigan Lake on Vancouver Island. His interest in marine biology started when he was a kid where he would spend hours flipping rocks in the inter-tidal zone. He started scuba diving when he was ten years old and has gone on to get his advanced certification. He decided to pursue his interest in the ocean by obtaining a bachelor’s degree in biology with a concentration in marine biology from the University of Victoria in May of 2014. He has also completed a 6-week field school program through Wildlands Studies in Belize focusing on tropical ecology and culture in the summer of 2013. 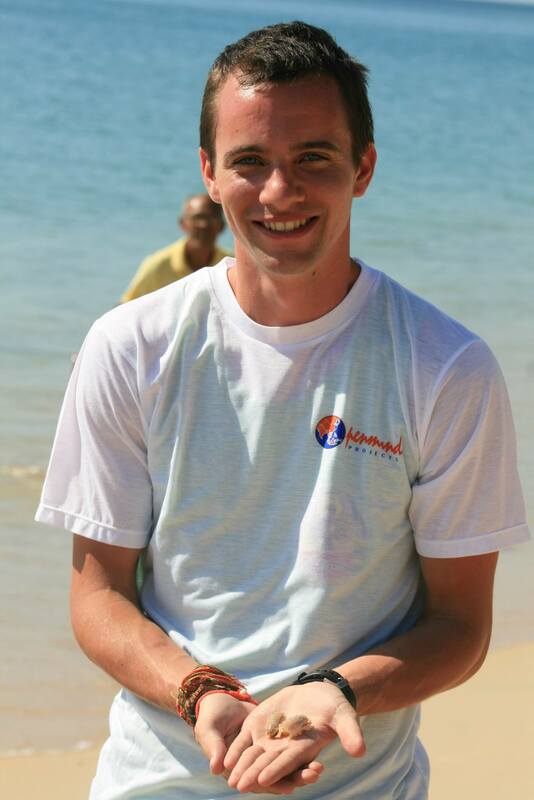 He has volunteered at a marine conservation centre in Phuket, Thailand for three weeks in February 2015. And he assisted the staff (who spoke very little English) with their ongoing coral reef and seagrass bed surveys. He is glad to be a part of the Sea Around Us team!